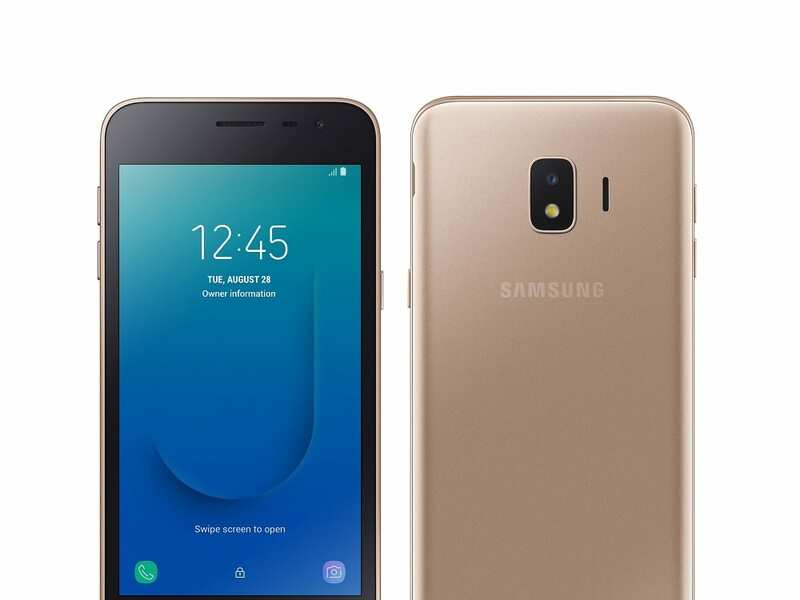 After months of rumors and leaks, Samsung has officially launched the Galaxy J2 Core, its first Android Go smartphone. The phone, which targets to deliver essential smartphone features at an affordable price, will initially be available in Malaysia & India, and will expand to additional markets in the near future. Being an Android Go handset, the Galaxy J2 Core runs Android 8.1 Oreo (Go edition) out-of-the-box, but as previously leaked, it comes with a layer of Samsung UI on top. The phone has all the Android Go optimized Google apps, including Assistant Go, Files Go, Gboard, Gmail Go, Google Go, Maps Go, and YouTube Go. The phone also bundles Samsung’s Optimized Data Control for easy data management. 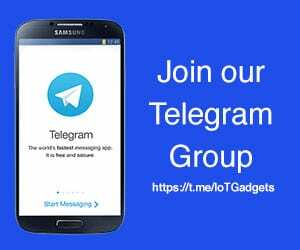 “At Samsung, we are committed to providing our customers with inspiring technology and leading innovation across all our devices, in every category to fit their needs. The Galaxy J2 Core offers a complete smartphone experience, incorporating some of the key features available on high-end devices with improved battery, storage and performance that is particularly appealing to first time owners,” said Junho Park, Vice President of Global Product Planning, Mobile Communications Business at Samsung Electronics. The Samsung Galaxy J2 Core sports a 5-inch quad-HD TFT display of 540 x 960 resolution. It is powered by a quad-core Exynos 7570 processor, coupled with 1GB of RAM and 8GB of internal storage, expandable via microSD card. The phone comes equipped with two cameras: an 8MP sensor complemented by an LED flash at the back, and a 5MP sensor for capturing selfies and enabling video chat functionality at the front. Both cameras have an F 2.2 aperture and come with a Beauty Mode for enhanced photography. 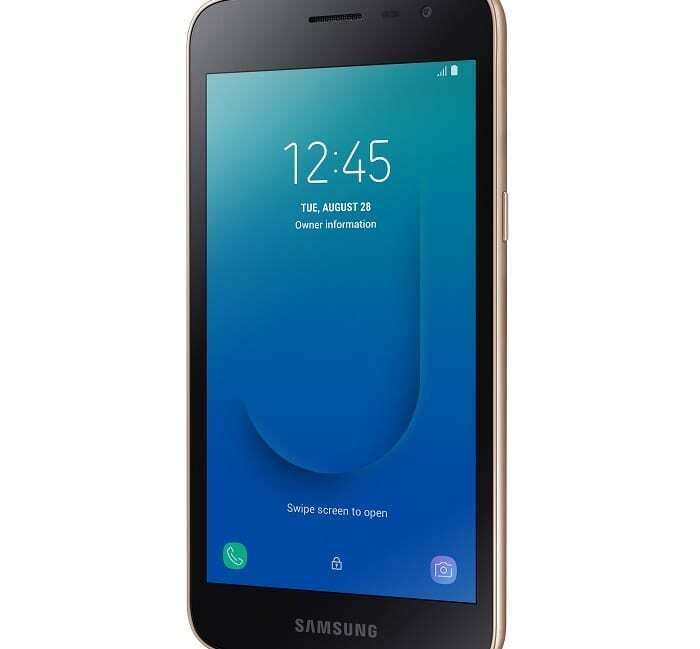 The Galaxy J2 Core houses a 2,600mAh battery, which according to Samsung with optimized applications, is sufficient to run the phone from morning to night on a single charge. 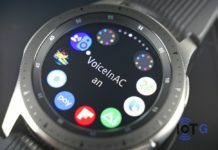 The optimized apps also mean they use less memory and storage providing up to 1.5 times the available storage capacity compared to previous Samsung offerings. 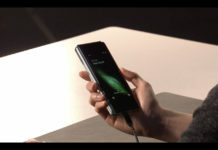 For connectivity, the handset supports 4G VoLTE, Wi-Fi 802.11 b/g/n, Bluetooth v4.2, GPS/ A-GPS, Micro-USB, and a 3.5mm headphone jack. On the sensors font, the phone bundles an accelerometer and a proximity sensor. And as expected, there’s no fingerprint sensor or face Unlock functionality on this phone. For dimension, the phone measures 143.4×72.1×8.9mm and it weighs 154 grams. As mentioned earlier, the Galaxy J2 Core will initially be available in Malaysia and India, in a Gold colour option with a metal finish. A render showing the J2 Core in multiple colour options was also doing rounds recently, but nothing official about it yet has surfaced. 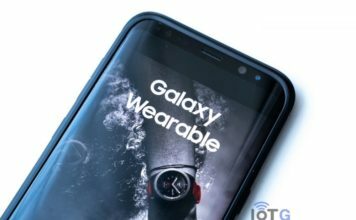 Samsung is yet to reveal price details of the J2 Core in India. However, considering the pricing trend of previous Samsung offerings, and specs of J2 Core, a price of something around ₹6000 (roughly $85) should be reasonable for the phone.